It was a teary eyed walk from my daughter’s Toronto apartment to get to the starting line of the Toronto Waterfront Marathon. Why was I even still in Toronto? I should have got right back on the bus and headed home to be with my wife, after she texted me the previous day that her dad had just died. Starting corrals. Image courtesy of my niece Caron, who also ran that day. Yet I knew if I did go back home, my wife would be insisting I get right back on the bus to run this thing. The months of training, the eight previous events this year alone in my conditioning process. There was a lot of commitment involved here. She knew I would have regrets. Yet did I even have the strength within myself to run this full marathon? With my own father dying when I was 15, in the years I knew him, my wife’s dad became like a father figure to me. So shivering in the starting corral, with temperatures right at the freezing mark, I knew I had to run these 42.2 kilometers…..somehow. And then my swirling thoughts were interrupted by the blast of the starting horn, and the race was on. Starting line of Toronto Waterfront Marathon. 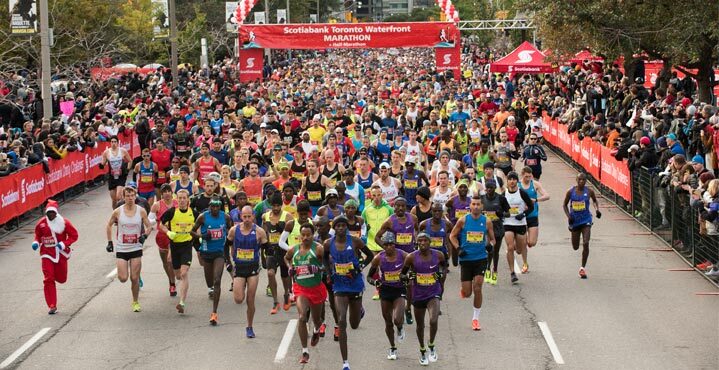 Image from Official Toronto Waterfront Marathon website. The date was January 30th, 1929, and 20,000 kilometers from Canada, in a small obscure country called New Zealand, a new life began. The parents named this baby boy Desmond William Worrall. Who would have thought that with Trans Pacific commercial air passenger service being 35 years away in the far future, that this baby boy would eventually become my father-in-law. My father-in-law, as a young boy in New Zealand! 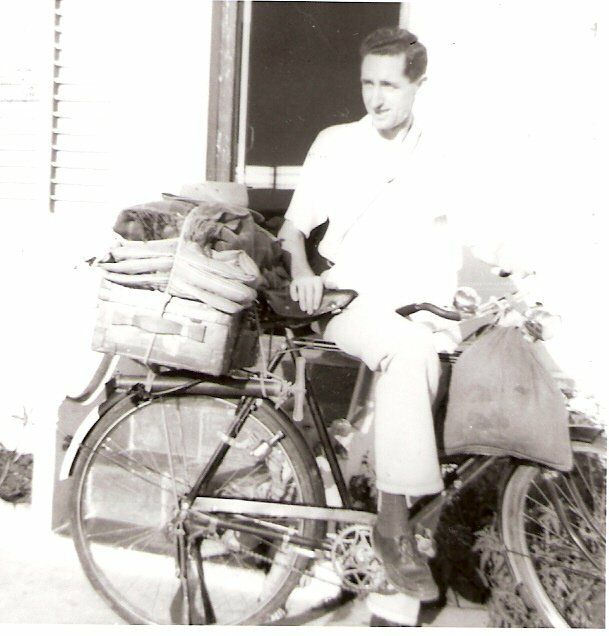 The possibilities became even more remote when in his 20’s, Desmond landed in India to begin a lifetime of missionary service there. Not long after, a young lady from Canada landed off an ocean freighter in India, but Desmond showed little interest. He thought she was a rich Canadian, because she owned a typewriter. Eventually he became to show some interest, then he liked her, then he loved her and then he married this Canadian lady named Dorothy. They would be married for 57 1/2 years.They together had three children, all born in India. 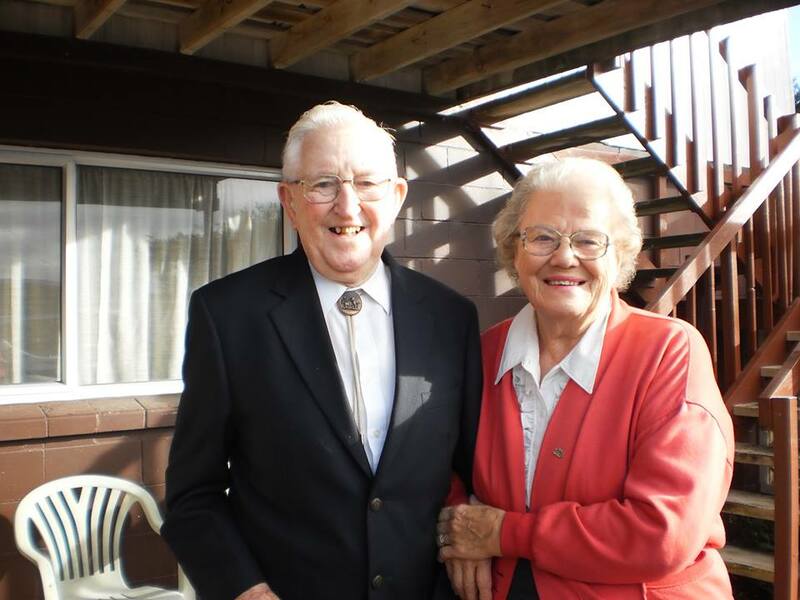 After 21 years in India, Des and Dorothy settled in New Zealand. Main transportation in the early days of India. Des would have been EXTREMELY fit. And in 1985, a free spirited 19 year old, the youngest child of Des and Dorothy Worrall came to Canada, the country where her mother originated from. I met her, and was instantly smitten and captivated. Thirty months later, I called Desmond in New Zealand to ask permission to marry his daughter. He had never met me, and really did not know me, but without hesitation, the answer was a resounding…YES!! 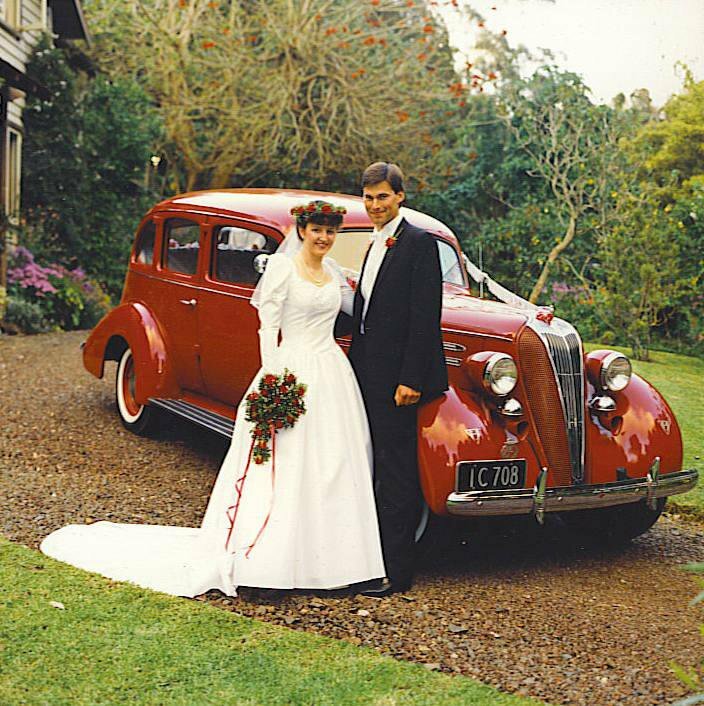 In the New Zealand spring of 1988, I met my future in laws for the very first time at Auckland International Airport. They instantly accepted me as a son. Two weeks later on October 16th, this youngest daughter and I were married., exactly three years to the day when we first met. For the most part of the 27 years my wife Lynne and I have been married, it has been a very different from the norm son-in-law and mother and father-in-law relationship. 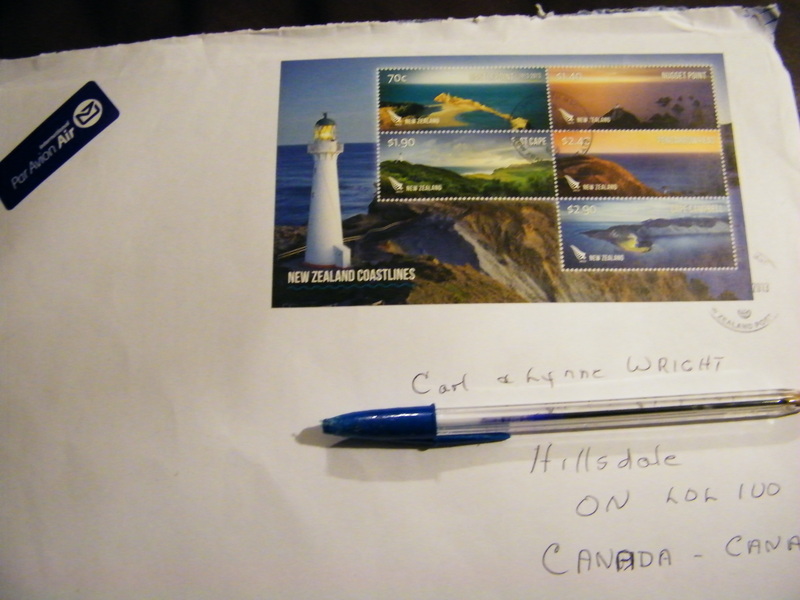 Most of that time we have been separated by those 20,000 kilometres from New Zealand to Canada. You just can’t call up and ask them to babysit. Yet my in laws gave us something far more valuable. As keen Christians, they prayed for us daily. I so appreciated those prayers, as well as chats, witty and encouraging letters, and mentoring. 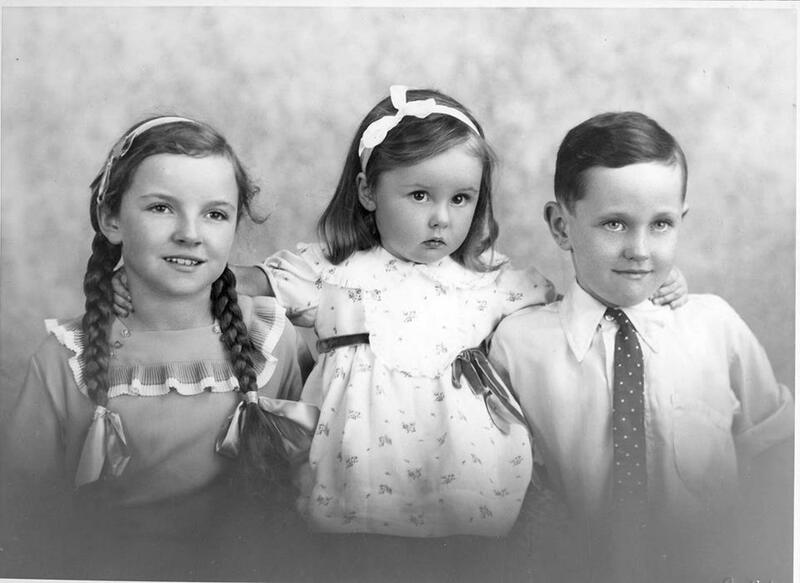 Lynne’s parents never did have a computer, but over the years there has been probably thousands of phone calls, and many, many hundreds of hand written letters sent back and forth. I really cherish those letters, knowing they were written with such care and love. Every five or so years, my in-laws would “drop by” for a visit, that would last in our home for two months. It could not have been easy living out of a suitcase for that length of time. But Des made the most of every second here. He played tirelessly with his grandchildren, he did all my work around the house and yard while I was at work, so that would free up time to invest himself in me. And we would spend time together after I got home from work. Some weekends we went on long, long hikes together in the hardwood forests. Other times we went to hockey games and stock car races together. He always wore a smile, always cheerful and had such keen sense of humour. I loved this man. To me, he was an adopted father. He was such a Man of God. In fact when our first son was immediately born, my wife called out, what will we call him? Without hesitation my answer was Desmond. They showed so much love and acceptance towards me. My in-laws married 57 1/2 years. The last couple of years, the chatting on the phone, and the letters in the mail came entirely from my dear mother-in-law. Sadly dementia afflicted my father-in-law, and he could no longer communicate like he used to. Just over a week before his death, Des was struck with pneumonia, but with antibiotics he was on the rebound. Such great news as I started to mentally prepare for this race. A couple days before I headed to Toronto, Lynne and I got the news that Des took a turn for the worse. He was not eating, could not swallow, and in a near comatose state, it was a matter of making him comfortable in the hospital until he passed away. Just after I left the expo with my race kit the day before the race, I got the text….my father-in-law was gone. Absent from the body, and into the presence of the Lord. I knew the time was coming, but something about that finality, it still hits very hard. Way back in January 2015, I set a personal goal for myself to try and qualify for the Boston Marathon. It is an elite race, and the qualifying standards are tough for a reason. According to this article, only 10.4% of marathon finishers ever achieve their Boston qualifying time. The qualifying time I needed to propel my aging 57 year old, 6’4″ 219 pound body across 42.2 kilometers was 3:40. It meant I needed to shave off an hour and fifteen minutes off my time of 4:55, which I ran in Toronto in 2014. As the running season progressed this year, I found myself achieving several personal bests, but as the Toronto marathon loomed closer and closer, in my heart of hearts I knew I was getting close, very close, but didn’t feel I was quite there yet. Unless, JUST UNLESS I run the race of my life in Toronto! As the starting horn sounded, my mind was not all that focused on this marathon. I just wanted to get out of this city and back home to my wife. As this mass of thousands of runners moved together forward across the starting line, my goal was this….just finish this Carl. Then as the kilometers started to fade behind me, my mind started to calm and settle down. Finding my rhythm, and listening to my body. The breathing, the cadence, finding that “sweet spot” became very calming and relaxing. I was in my zone. It felt SO good to be alive! Even though I don’t run with any timing devices, I had a good grasp on my positioning, by being aware where the pace bunnies were. I was basically keeping the same pace as my half marathons and long runs. If I keep this same pace up, I would indeed qualify for Boston. But a few kilometres into the 2nd half of the marathon, the 3:40 pace bunny slipped past me. It was then I knew I was losing steam. I tried to push myself to keep up, but there was just nothing there. The harder I was pushing, the rougher I was feeling. My body was getting chills, and flu like aches. I was feeling nauseous and sick. This was different from any long distance bonk I’ve experienced in precious races. I knew I HAD to pull back, if I was to ever finish this marathon. I really felt a gut instinct in this situation. My safety and my health was far more important than my finishing time. Looking at my stats, I ran the final few kilometers about a minute slower per kilometer, than my 1st half of the race, finishing off at 3:50:57. What went wrong that 2nd half, I’ll never know. Whether it was my trying a new dish at a restaurant the night before, not the proper fueling during the race, or just the emotional turmoil from the past few days manifesting itself with flu like symptoms within my worn down mortal runner’s body in the 2nd half of the race. Boston was not meant to be, but I was at peace and okay with that. I did my very best, and raised funds and awareness for my charity Dekpor School Development Organization. When I read this link after I arrived home, of other runners who had medical issues FAR worse than me, I realized how fortunate I was. Looking back in perspective, how happy I was to finish, and have a strong time. Life is so much like running a race. There is a starting line, and there is a finish line. And we really don’t know what we are going to encounter along the course. But we continuously, and steadfastly run the race until we reach that finish line. This is “The Race Of My Life.” My father-in-law ran his life in such an inspiring way. He finished strong. And he left a legacy for the generations to come. A golden heart stopped beating, two smiling eyes at rest, God broke our hearts to tell us, He only takes the best, He put his arms around you, And said, “Come home and rest”. 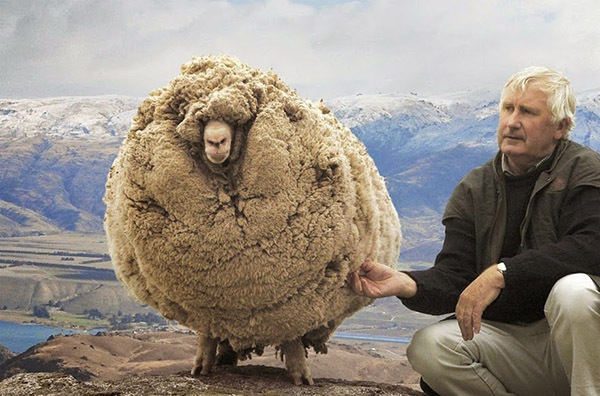 Carl, I am so sorry to hear about your “adopted dad”. But reading this beautiful post made it clear to me how much you loved and appreciated him, and I’m sure he knew that, too. I’m sorry, too, that Boston isn’t meant to be….for now. I have a feeling you’ll make it there someday! My thoughts are with you and your family. Thank you so much Denise. I appreciate this so much. A vivid reminder to me to make the best of my own life. And yeah…Boston, there is always another year….LOL! Thank you so much Fleck. Your condolences really mean a lot. I am delightfully happy with my time. After running Collingwood 2 weeks prior and how I finished, I figured my time would be 3:50-3:55 for this full marathon. Good or bad, you never know what will happen, but yeah under 3:51, with all that was going on…I’ll take it..haha. Such difficult circumstances for that run, and such a beautiful tribute to what sounds like a really great man. Sorry for your loss, Carl. On a positive note – well done, brother. Way to persevere and I agree with seefleckrun – your run time is impressive under the best of circumstances! Thank you so much for sharing your dad-in-law’s story. It’s a great way to celebrate his life in this time that must be so very difficult. Congratulations on your marathon and, Boston or not, it’s an excellent time. I’ll be praying for you and your family. Thank you so much for this Sarah. It has taken me a while to get this post up, but felt I really needed to share. Could not make it to the funeral in New Zealand myself. My wife made the funeral and is there until the middle of November. Well done Carl. I mean, it must have been a journey. For me, under that emotional trauma That’s a good one. Boston or not it’s all working for your good. Accept my condolence, your ‘father in law’ was a missionary in India – pretty amazing. Am so sure he is looking from above saying am proud of you Carl! Carl, this is such a beautiful tribute to your adopted dad. He sounds like a wonderful man who brought so much to your life. I am so sorry for your loss. 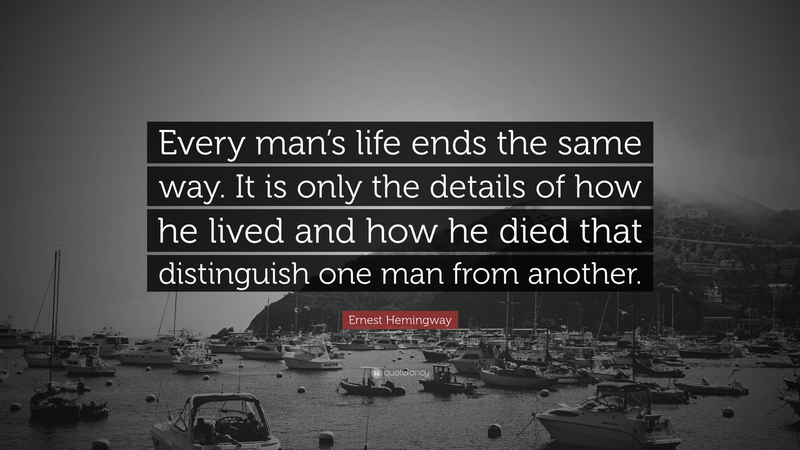 I love the way you wove the tale of your race into a tribute for Desmond and the way he lived his life. You honored his life in your post and in your race. 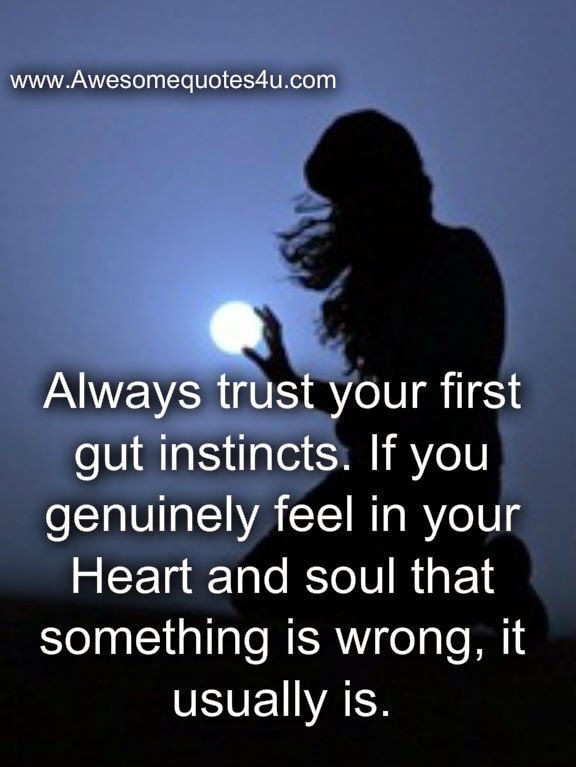 I imagine he would be proud of your performance and proud of your wisdom in recognizing when pulling back was the right choice for the bigger picture of your health and your life with Lynne. Wow Carl, what a touching and absolutely beautiful post, I’m almost speechless after reading it. I can tell a lot of of thought went in to it and I’m sure parts of it were tough to write. Your father in law sounds like he was a brilliant and wonderful man and I’m so sorry that you lost him. I think the race in some way was a tribute to him in that the perseverance you needed to finish and the wisdom you used to pull back when your body called for it, I’m sure were influenced by Desmond during those many “drop in” visits from NZ. You could have easily written two separate posts, one for the race and one for your father in law but I’m really glad you took the extra effort to combine them. Running provides a lot of life lessons as does the death of a loved one of course and the way you intertwined both made for a powerful and emotional post. Well done my friend and a tip of the hat to Desmond, may he rest in eternal peace. Much comfort to you and your family Carl in this difficult time and may God bless you all. Tricia…..THANK YOU! You put so much care and thought into this beautifully written comment. I am extremely touched. I felt pretty much helpless, when my wife Lynne flew back to New Zealand for her dad’s funeral. She will be there until the middle of November. I was wanting to be there as well, but not able to because of commitments and finances. To be able to write this tribute really did help fill the void. Extremely therapeutic for me, and a way to say thank you to my father-in-law. You’re welcome Carl. Writing is really very therapeutic, especially when we know others will read what we wrote because in disciplining ourselves from just brain dumping and really sharpening what we want to say, it opens our eyes and hearts to new inspiration. The result? A very well written and heartfelt post Carl, I really enjoyed reading it. This is incredible encouraging Tricia. Have never heard the term “brain dumping” before. I know exactly what it was like, and the process it took to overcome that “brain dumping”. You are so very perceptive. Beautiful family photos, especially the black and white ones! Great job on the run! Thanks for yo comment. Have a super TGIF day! What a wonderful tribute to your father-in-law. It sounds like you married into a wonderful family. Your family photos are a joy to behold. I am continually struck as I visit blogs written by people I have never met, that I really develop a friendship, a kinship, if you will, with the writers. This blogging thing is a real wonder. I enjoy reading about the races you run. You must have a terrific collection of tee shirts. When I began running, one of the finest, most elite among the men was a gentleman named Rob DeCastella – Deek as he was affectionately known. He was such a gifted runner. And then along came “the Africans.” They stunned and thrilled all of us with their prowess then and continue to do so to this day. I think one can not overestimate the dedication of all who run these races – from amateur to pro. Kudos to you all! And thanks for a terrific read. Adri, thank you for sharing this so beautifully. “This blogging thing is a real wonder”. I am truly amazed with the friendships and the kinships. I must look up Rob Decastella. That is the wonder of the google and the internet. Would love to learn more about him Thank you so much for sharing about him. 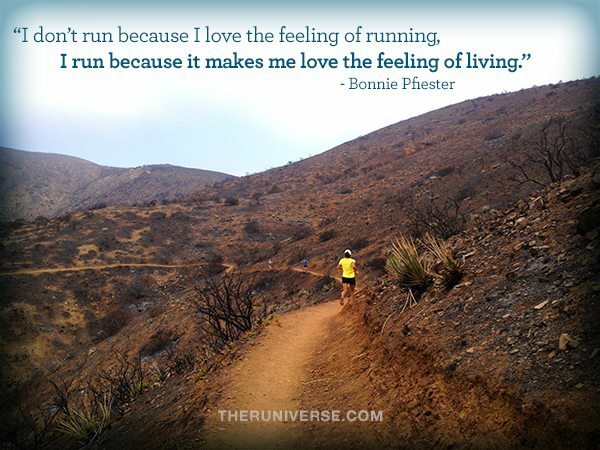 Enjoy what others like yourself share about running, and who inspires you. A great reminder for all of us to keep moving on! Thank you SO much Indah. I really, really appreciate this. 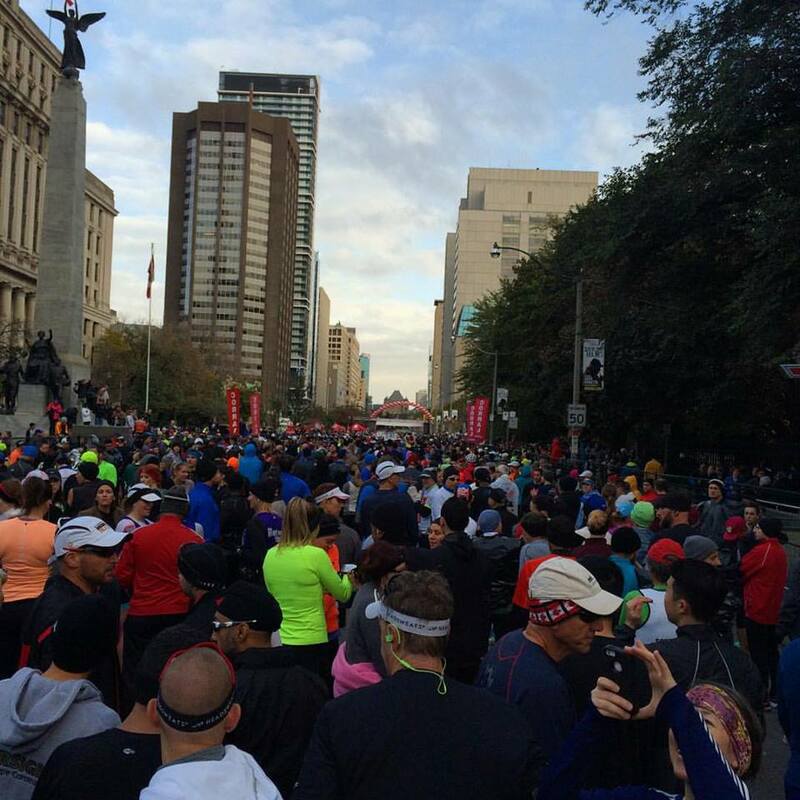 The Toronto marathon is the same time of year each year (right in the middle of October). In years to come, when I return to Toronto, I definitely will be looking back to the run in 2015, and the memories attached to it. There are always those reminders. Life is really incredible. I really cherish your friendship. Am still blown away how you financially supported my charity with this race. Thank you SO much Indah. It meant SO much. I’m so sorry for the loss of your wife’s dad and your adopted dad. He sounds like an amazing man! Congratulations on a great marathon time. Considering all that you were dealing with, that’s impressive. You’re obviously very strong! Thank you so much for this Angie. Your condolences really mean a lot. It has been a great running year for me. I am very, very fortunate, and in my 3 years of running, the 1st year I have been injury free. Am very happy with my Toronto time. Just taking it easy the rest of this year, with shorter more leisurely runs, for my physical and mental health. All the best with you Angie. Take care of that heel spur. Hopefully you will be back running real soon. I’m so sorry to hear about your father-in-law. He sounds like a great man. Running the race was a great tribute, even without getting the time you were aiming for (and there will always be another race). I am sure you can take some comfort knowing Desmond is in a better place now, hard though it always is to lose someone. Sarah, I really appreciate you taking the time to read and share. There definitely will be other races. The race weekend, and all the emotions surrounded it, really had me think about life, where my priorities are, and what matters and is important. My father-in-law lived it. He is indeed in a much better place now. This is a beautiful tribute and I am touched that you brought us so intimately into your thoughts and dreams and into your grieving. Thank you. Crystal, you are welcome. Thank you so much for your tender words. They are so beautiful and moving. What a rich and sensitive memorial this post is to your adopted father.Beautifully thought through and written. And well done for your own personal achievement even though it was different from what you expected. Thank you so much for sharing. You are always such an encouragement. With myself so far away, I’ve been feeling pretty helpless. Wanted to do this as a tribute and memorial to my dear father-in-law. I have been so fortunate to have him for a father-in-law over the years. There are always other races to obtain that Boston qualification. Just so happy that I finished with a new personal achievement. Carl – This is so beautifully written, I am tearing up. How blessed you are to have had such a man in your life. I am sure he was rooting for you as you ran in Toronto. What a great accomplishment. Saying a prayer for you and your family. May you receive comfort in your grief. A beautiful post that shows love for family endures here on earth until the grand reunion in heaven someday! Congrats on your PR. Acts 20:24: However, I consider my life worth nothing to me, if only I may finish the race and complete the task the Lord Jesus has given me – the task of testifying to the gospel of God’s grace.” Your father-in-law crossed the finish line. May we do the same with our faith! THANK YOU DEBBIE! This is so beautiful with such a comfort and encouragement! My father-in-law had such a strong faith. He finished his race, and yes there will be that grand reunion. Acts 20:24 is such a powerful verse. Puts what we do in this life in perspective. Congrats on your race and the wisdom to listen to your body! Thank you so much Kirt for reading and for your very caring words of empathy and understanding. Dementia is such a horrific illness, and it is so hard to see loved ones suffer from it. I am sincerely sorry about your own father. This must be very difficult for you. I appreciate your faith so much, no doubt it would be carrying you at this time. Must have been a tough challenge to go through with, but I’m sure your father-in-law would have been proud you made it – and paid him such a loving tribute. Touching (and riveting), C. Deepest condolences – my words fall so short – to you and your lovely wife and the family. You did what you were supposed to do. And you did it well. Grace and peace. Diana, your words mean so very much to me. Thank you so much for your kind words and condolences. I really, really appreciate this. God bless! Hey Carl. What a great, and inspiring posts. 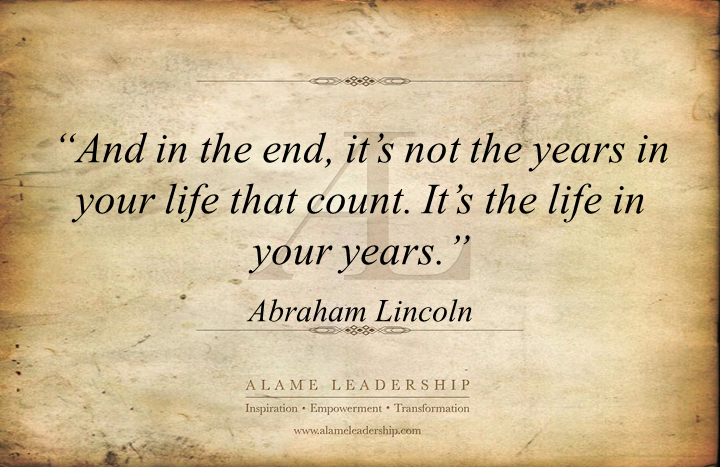 I like the quotes you used, especially the one from Abraham Lincoln. I’m sorry for your loss, but isn’t it great to know that you will see him again, and that his mortal death isn’t the end. I admire your discipline and commitment. I don’t think I could ever do a whole marathon. I run and exercise, but 3-4 hours of constant running… Good for you. And you look great. 57 and going strong. That’s how I’ll be too. Not with the marathon, but I will be going strong, God willing. Thank you Staci so much for reading and sharing this kind and encouraging comment. The exciting thing is this, I will indeed see my father-in-law again. The 2nd part of your comment intrigued me. It is funny, I have seen some HIIT workouts like you would do Staci, and I am thinking I could NEVER last through that…haha. 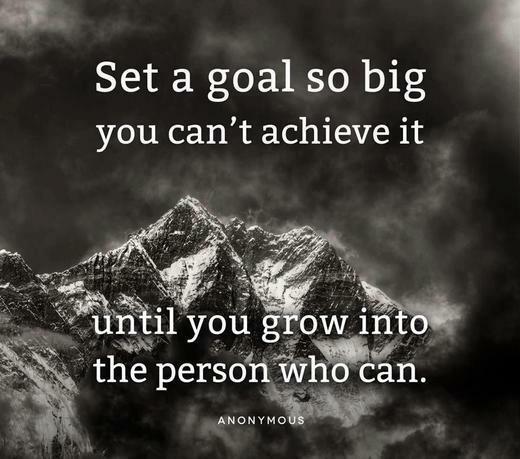 I guess with anything, whether it is running a marathon or lasting through a HIIT workout, it is all about starting small and working your way up there. Thanks again for stopping by, and have a great rest of the week! Thanks Carl. I sure hope I’ll be going strong. Hahaha. Yesterday I opted for Zumba. Love the Zumba. Carl, my sincere condolences, a lovely post and tribute to your father-in-law. I can’t even begin to imagine what was going through your mind at the time of the race, and yet you were able to run. My congratulations to you for running and finishing the race. Please take good care, my best to you and your family. Pepperanne, thank you so much for your condolences. You have such a caring and kind heart. I am so glad I stuck it out and finished the race. I would be regretting it now if I did not. This was more than a blog post. This was beautiful. So sorry to hear of your loss. But each time I hear of life lived like your father-in-law, I am inspired. MY faith is encouraged. Thank you. Thank you so much April. This means a lot. My mission has been accomplished. I really wanted the life of my father-in-law to inspire others, and encourage others faith. EXACTLY the very words you used. You are very welcome April, and THANK YOU! My wife returned back to Canada late last night, after being over in New Zealand for a month, for her dad’s funeral and to be with her mom. It is tough always being on separate sides of the world, but there will come a day when there will be no such thing as distance. Oh my pleasure – and thx for the reply! Also – it must be. Ice to have your wife back. And u know – another takeaway for me from this post has to do with how you made it work all those years to stay so close while living so far. I guess this is something I wrestle with personally because we live far from family and while we did relocate to be within a day’s drive to three places – we do not go as much as I would like. 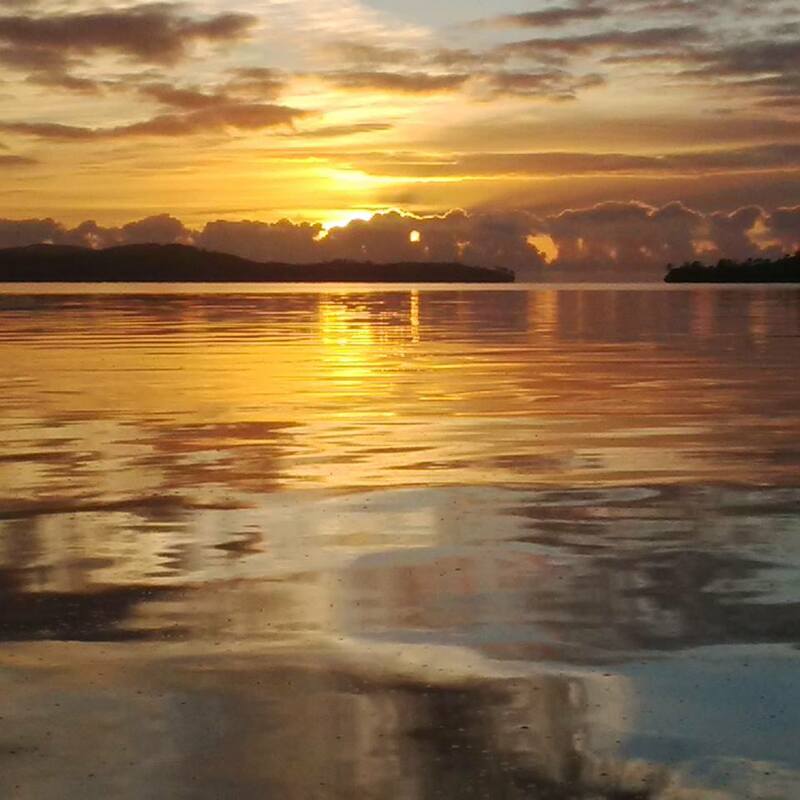 And so reading 5 year intervals worked – well I know it was what God appointed and made work – and it reminded me that he has things fully appointed here too! Thanks and have a great weekend C…. What a beautiful testimony to his life and I love how you tied it all in to how you felt during the race. What an incredible perspective to have! I am sorry to read about his demise and thank you for sharing the little snippets of his life and yours here. The cycle is still a common form of commute in India and letters exchanged have a personal charm unparalleled by emails and texts. Also, you and your wife make a stunning pair! 🙂 I am happy you have beautiful memories and token to remember him by… I hope she is doing better. Lastly, the fact that you ran is what counts – you didn’t give up and perhaps that is a dedication a man like your father-in-law would want from you. I think you ran another one day before, belated best wishes for that! Thank you so much Prajakta. Yeah, there is just no comparison of a personal letter from an e-mail or text. Receiving a personal letter always makes ones day. And I do have these handwritten letters as cherished memories. It was a tough race to run, but am glad I did not give up, but kept going to the finish. What a great post! Your Father in Law would be proud. I have never heard of someone taking over an hour off their marathon time from one race to the next. INCREDIBLE! 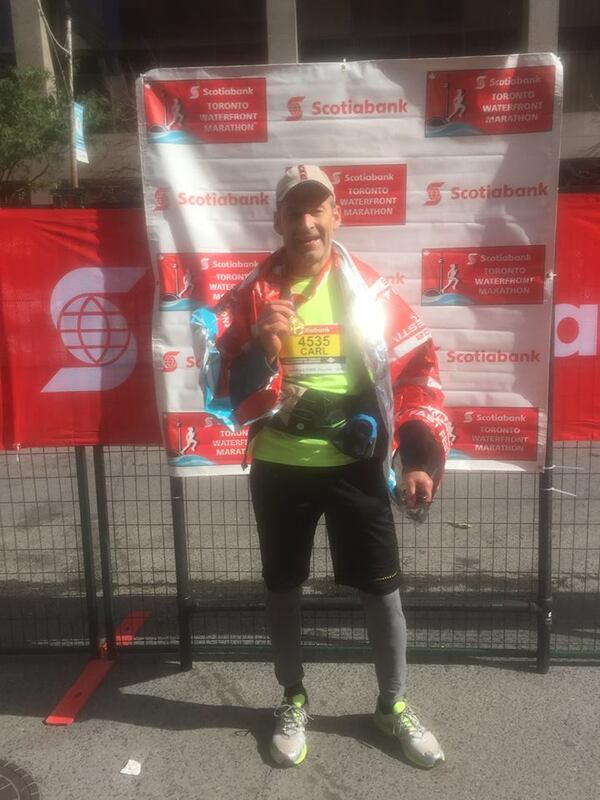 Scotia 2014 was also my 1st full ‘Marathon Quest’ post. 4:44 which I was very happy with & hope to get into the 30’s in Ottawa next May. Way to push yourself! Nice way to remember a loved one. Awww, thank you Karen. I really appreciate your kind words. It is neat to connect with you. It is really amazing how close our finishing times were with the Scotiabank 2014. There were a lot of runners out there, but I am wondering now if we would have come across one another on the course. You have much to be proud of with your finishing time. Ottawa is a race I hope to run some year. The last time I have been there was my Grade 8 class trip, which goes back a LOT of years. Wow what a heartfelt post. That’s really painful. My heart goes out to you with your loss. You’re right, life is like a marathon; we have to keep going, even when our bodies feel like they’re going to go from beneath us. It’s that struggle that helps us appreciate the miracle on the other side. Thank you for sharing. Thank you so much for dropping by, reading and sharing such kind words of encouragement. We do keep going, keep running and keep persevering don’t we. What a truly wonderful post and tribute to your father in law’s life. Thank you for taking the time to read and share. My father in law was indeed a very dear man.